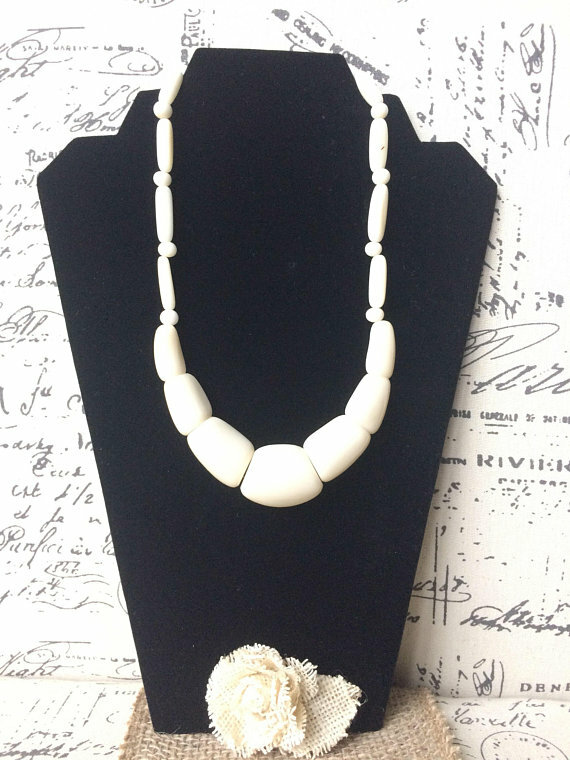 This beaded, white set will add a splash of color to any outfit you pair it with. 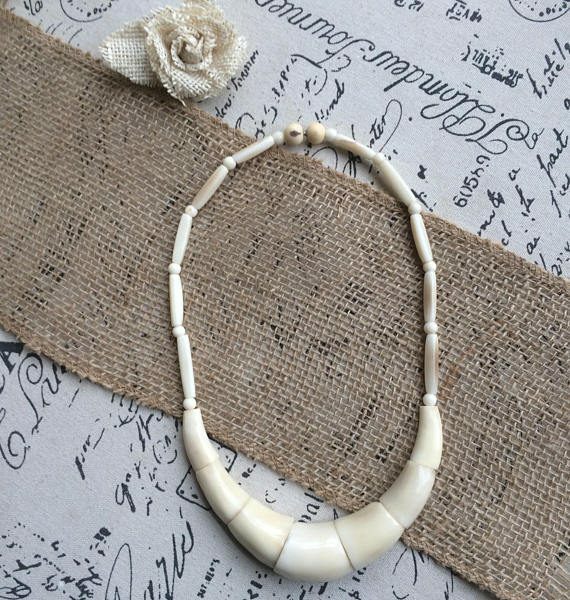 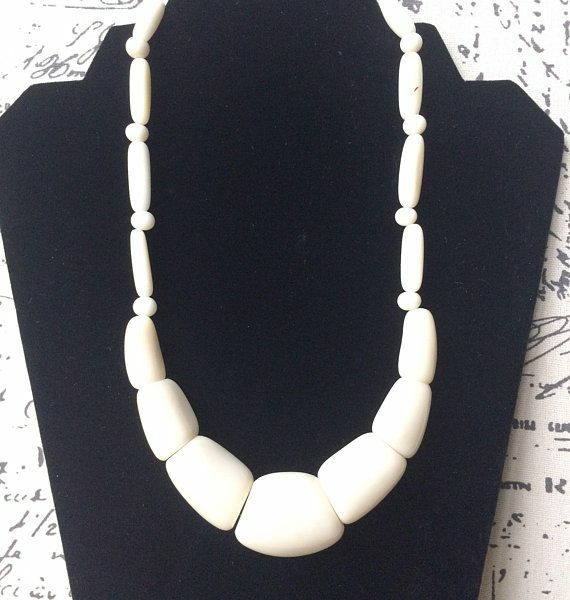 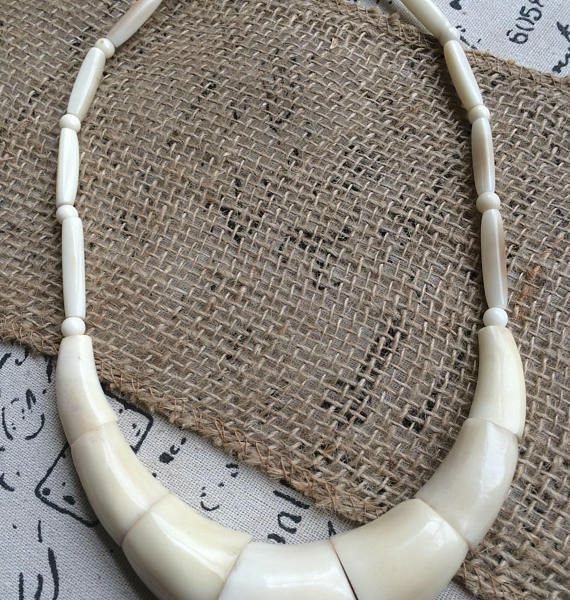 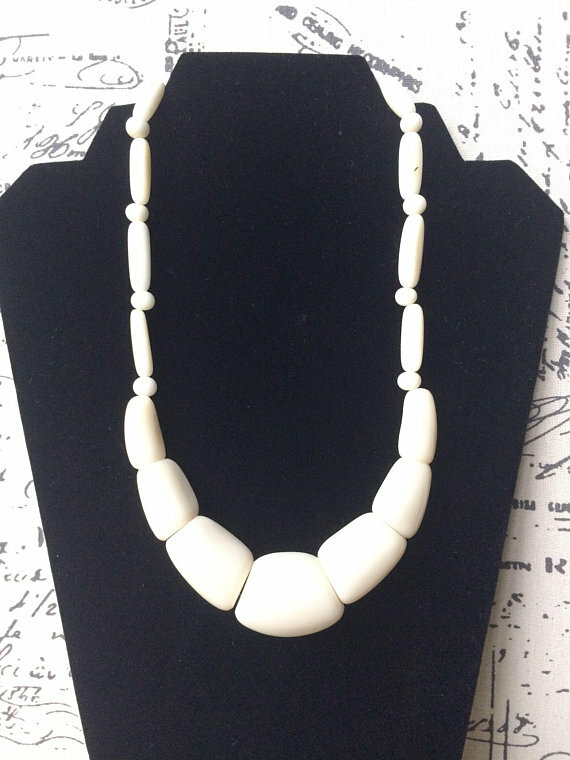 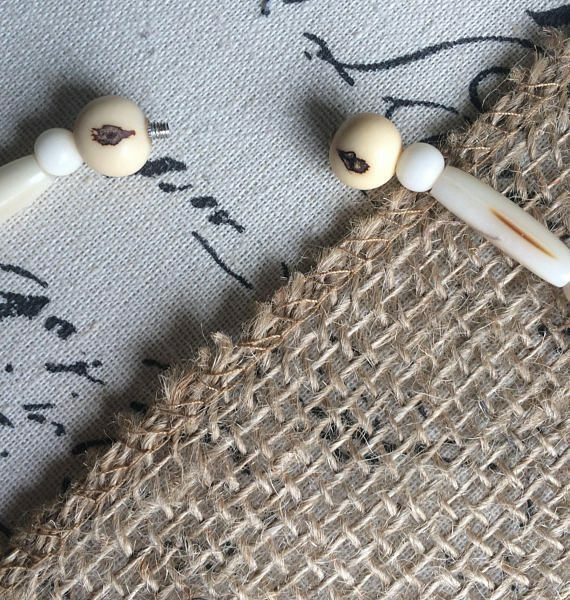 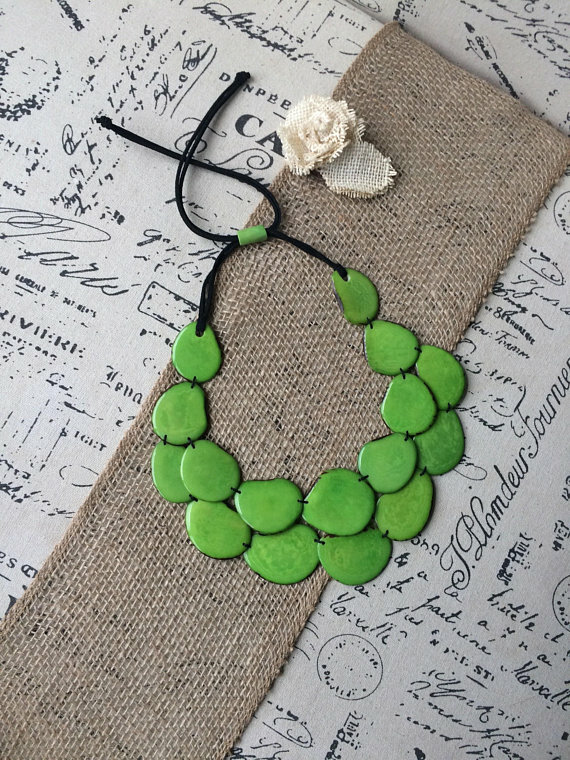 It’s made of Tagua seeds, also known as Vegetable Ivory, because of its similarity with actual Ivory. 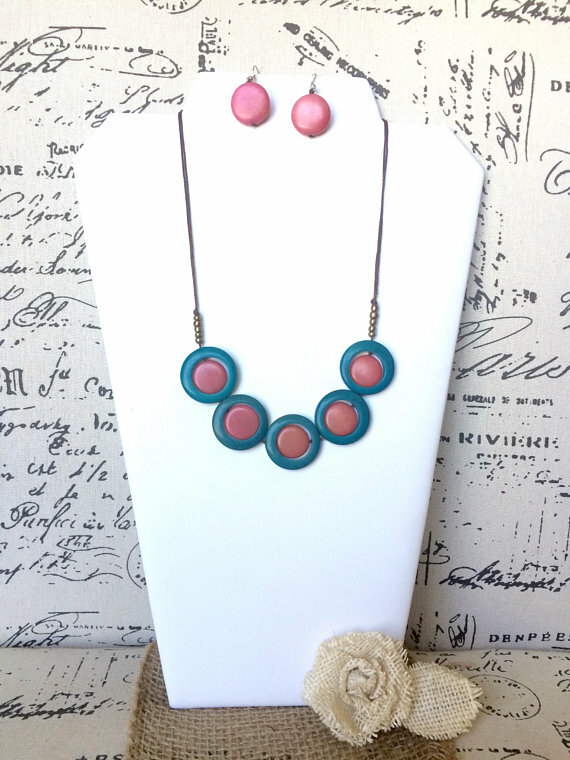 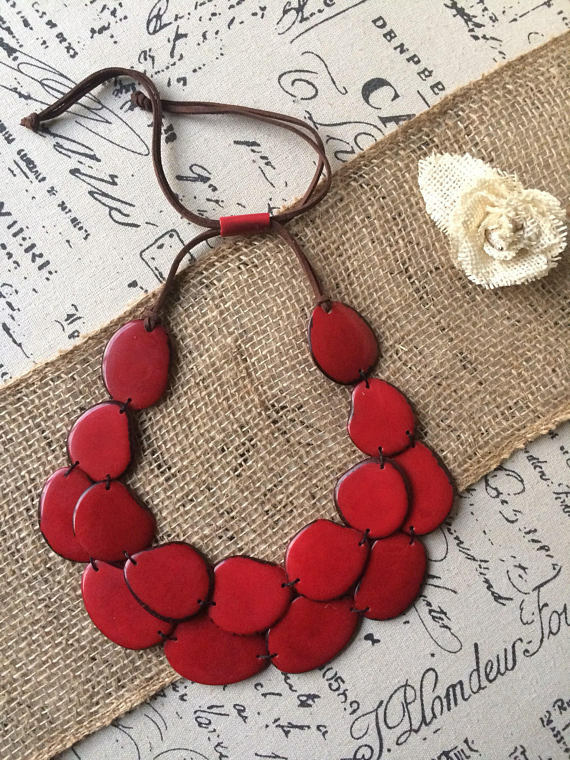 Tagua nut has been carved by hand, and the beads have been left in its natural ivory color, then they have been polished till it reached a unique shine! 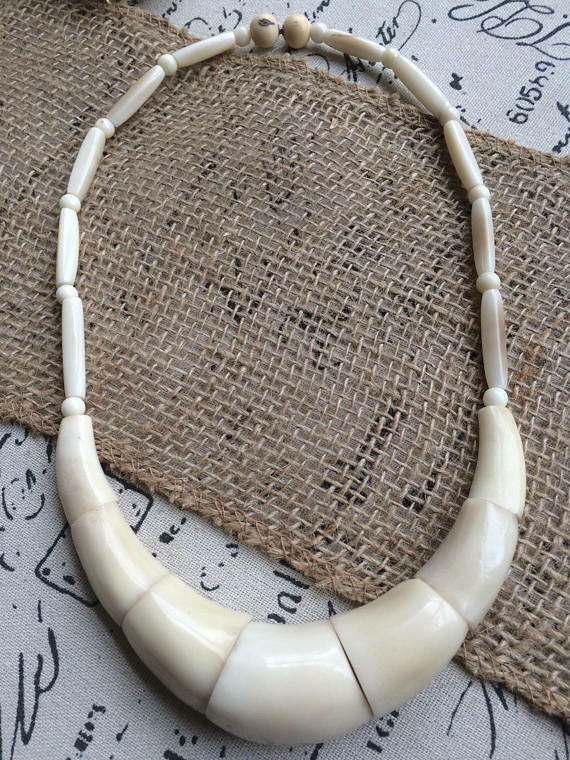 The necklace is 20″ long . 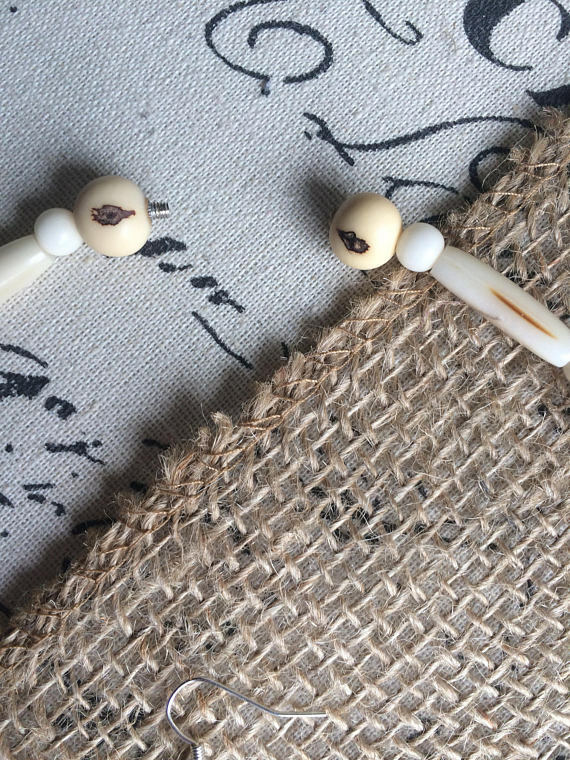 The dangle earrings are 1 1/2 inches long ( 3 1/2 cmts) approximately. 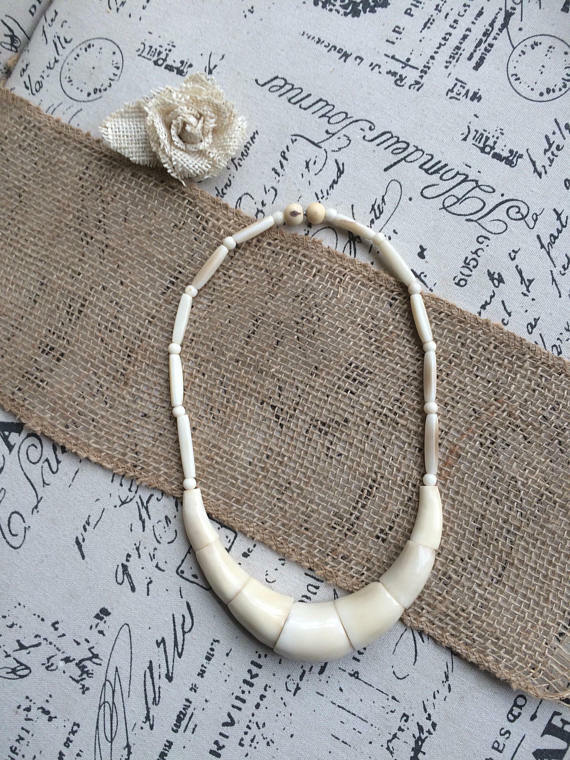 All of our jewelry has been handcrafted in Ecuador, by our team of local artisans.